I've been busy printing up a storm here and I'm proud to say my shop is brimming with brand new prints. 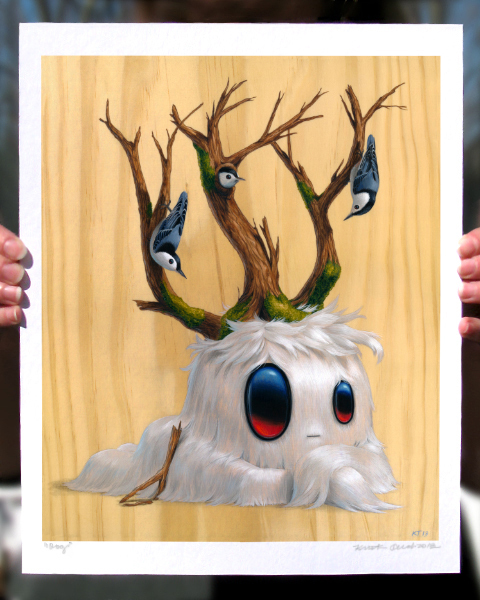 All five of my Dendrology Mythology creatures are now available as both 8" x 10" signed prints as well as 11" x 14" signed prints. With all the details in these images, I just couldn't resist printing them out larger! I've also started my annual Spring Sale. 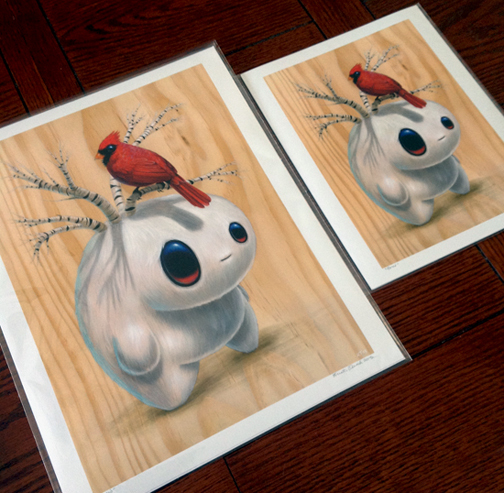 As always, I chose a few prints to send into retirement so make sure you get these while they're still available. Lots of favorites on sale for up to $10 off too! Visit the Cuddly Rigor Mortis Shop today!